About Lewis and Kirk Realty - The Team! A DYNAMIC, RESULTS-ORIENTED TEAM THAT COMES FROM CONTRIBUTION AND WORKS HARD TO ENSURE EXCEPTIONAL SERVICE IN ALL ASPECTS OF REAL ESTATE SALES. Rachel Lewis is a Realtor® Broker for Keller Williams Fort Mill in the greater Metro Charlotte area. Rachel has a degree in Business from Pfeiffer University and an Associates in Accounting from Central Piedmont Community College. After 14 years of working for a REIT in the property management industry, Rachel decided to break into general brokerage. She has a passion for customer service and education. She works hard to ensure that her clients ease through the process of buying and selling and enjoy the experience. Rachel also takes advantage of the many educational opportunities to further her knowledge of the industry and directly benefit her clients. Rachel has earned the Accredited Buyer’s Representation (ABR) and the Strategic Pricing Specialist (SPS). Rachel is a wife and mother of 2 boys and can consistently be found volunteering in the community. She serves on her neighborhood HOA Board and pool committee chair and also volunteers for her sons' school and baseball teams. She is an esteemed member of the brokerage’s Associate Leadership Council and is consistently in the top percentile for closed volume. You can find her reading a book, spending time with her family, socializing with friends, watching HGTV or rearranging the decor in her home in her personal time. She is a tried and true professional who will always go above and beyond to support her clients. 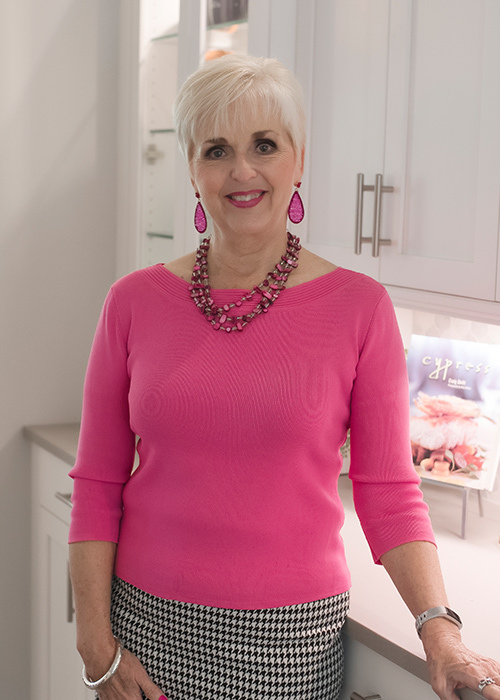 After a 30-year, award-winning career in sales, marketing, and advertising management, Nancy Kirk decided to apply those same basic skills to help people with some of the most important decisions they will ever make -- buying and selling a home, vacation home, or investment property. Nancy had always dreamed of a career in real estate, but it was far more than some abstract thought. She had been buying and selling real estate on a fairly large scale for herself for many years -- from buying investment property to improve and resale, to taking advantage of a little known tax law that lets you use your IRA to purchase real estate that will produce a steady income stream in retirement (she would love to show you how that's done!). Nancy has been living and working in the Charlotte area (both NC and SC) since 1980, so there isn't much about the area she doesn't know. From the best schools to the best places to shop and dine, Nancy can help make it easy to find the home you'll never want to leave. So whether you're a buyer or seller, homeowner or investor, Nancy Kirk is ready to put a lifetime of sales and marketing experience to work for you! Amanda resides in Concord, NC with her husband and two sons. She is a graduate of the University of North Carolina at Charlotte with a degree in Psychology. 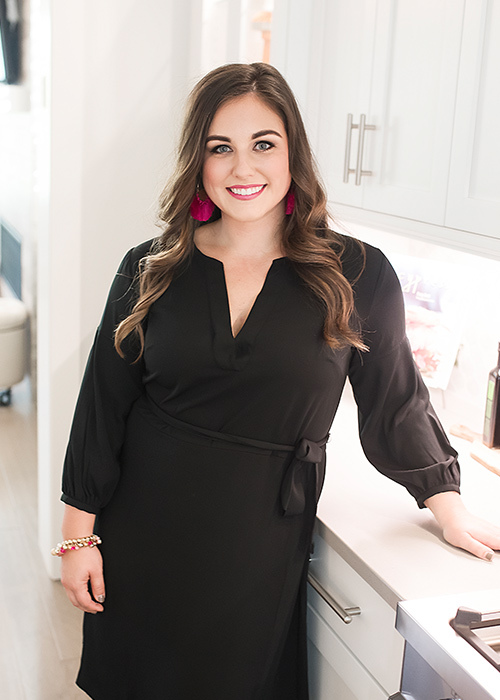 Her background includes residential Property Management, where she was a Senior Leasing Consultant and top 20 in the company for Post Properties. During her time in property management, she won several awards such as Rookie of the Year and Top Rent Growth. Amanda was also the owner and operator of Merle Norman Cosmetic studio, salon and spa and Concord, NC. Her Merle Norman studio was consistently in the top 10 and was recognized by a top industry publication in 2009. She is currently on the board to the Miss Queen City and Miss Metrolina scholarship pageants, which are both local franchises of the Miss America organization. Amanda has served the pageant as business manager, judge’s chair, and overall fundraising. Amanda enjoys being a mom to two very active boys, volunteering at their schools and athletics. She likes to spend her free time surfing Pinterest, watching General Hospital or having a kid-free dinner with her husband! Kaitlyn Howie was born and raised in Cornelius, North Carolina and continues to reside in the area. A native to Lake Norman makes working with clients in the surrounding areas a smooth and knowledgable process. 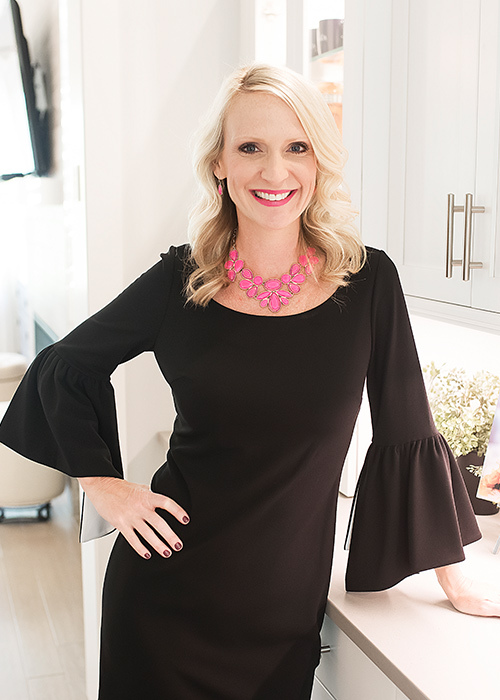 She has attended both CPCC and The University of North Carolina at Charlotte only to find out her true passion was building relationships with people which led her to Real Estate. Superior School of Real Estate opened her eyes and mind to the exciting world of Real Estate which increased her anticipation even more as time grew closer to exam day. Kaitlyn is a firm believer that everything happens for a reason, she's extremely hard working and motivated to build and grow relationships each day to serve YOU. Amber Cuis is the Executive Assistant to Lewis & Kirk Realty and resides in Huntersville NC. Amber earned a Bachelor of Science degree in Marketing from The Ohio State University. She has a background working in Accounting, Administrative Support, and Mortgage Processing. Prior to joining Lewis & Kirk, she was the Vice President of Cuis Interactive, a professional web design firm, where her accounting and marketing experiences were further advanced. Additionally, she volunteers as Vice President of the PTA and holds the league representative board position for her neighborhood swim team. 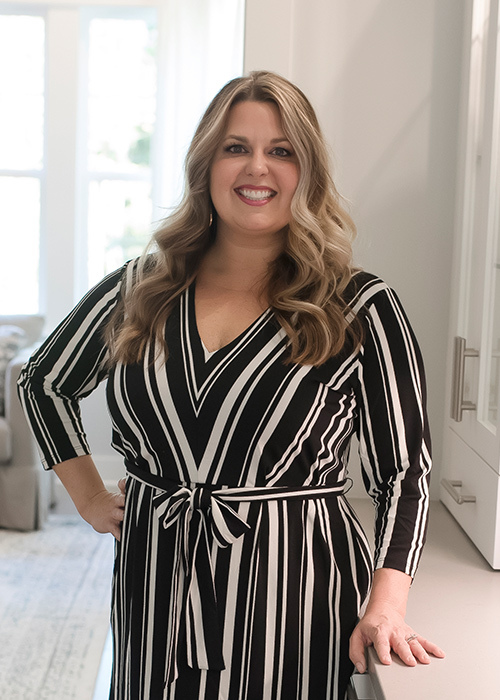 Amber is a wife and mother of 3 boys and in her personal time, enjoys organizing her neighborhood Bunco & Supper Club to stay socially active. You can find her attending her son's sports games and frequently camping with her family. 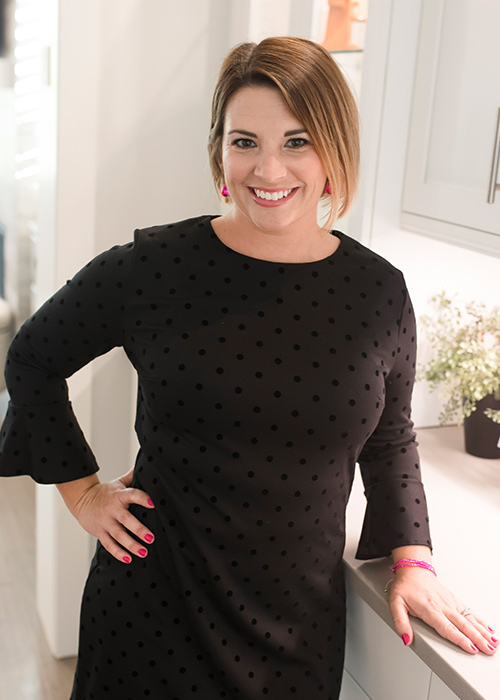 Amber manages all of the systems & processes behind the scenes to keep the Lewis & Kirk team organized and functioning professionally to provide the best support to all of our clients.